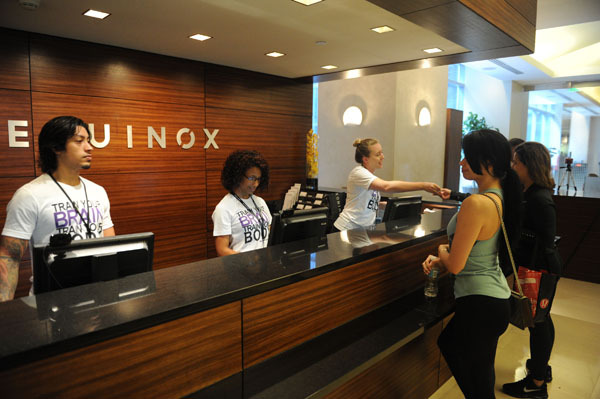 On Sunday, June 4, Equinox Fitness became ground zero in eight different cities, including Miami, for a one-of-a-kind experience to support women’s brain research for Alzheimer’s. 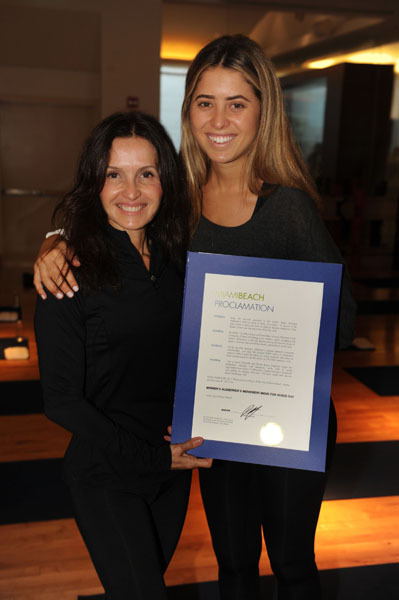 Founder and award-winning journalist Maria Shriver, together with Equinox — the high-performance lifestyle leaders in health and fitness — launched the newly expanded MOVE FOR MINDS® experience by bringing together individuals across the country to increase awareness of Alzheimer’s as a women’s disease and raise necessary research funds to find a cure for it. Alina Shriver & Eunice Shriver2. 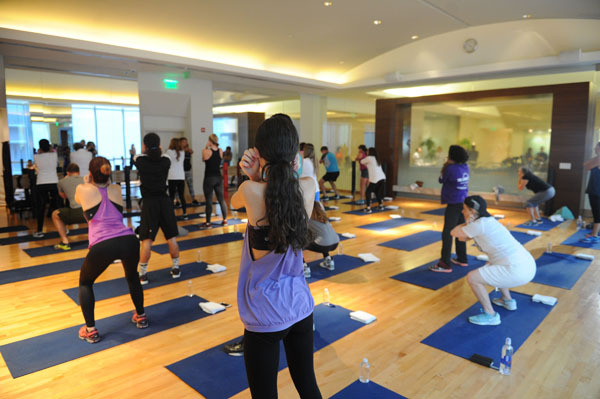 The Move for Minds Miami event, which took place at Equinox Brickell, included a specially designed and fully integrated mind-body workout, created by Equinox top-tier coaches with deeply vetted expertise on how the brain learns and grows. Guests enjoyed an interactive Marketplace post-workout with brain healthy snacks and beverages as well as a bookstore of best-selling resources in all areas of brain health, lifestyle and caregiving. Followed by a discussion, moderated by leading journalist Jackie Nespral, the panelists included Wellness Expert Flip Aguilera, Memory Expert Nelson Dellis, and Brain Health Experts Marie Pasiski, M.D., and Alon Seifan, M.D. who spoke about their passions for keeping both the body and mind in the best shape possible.